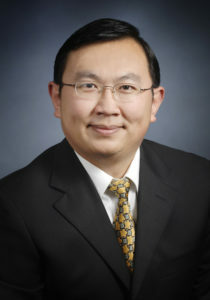 Dr. Wang’s current research is focused on the design and analysis of networking protocols/algorithms for large-scale communication and social networks, including mobile ad hoc networks, wireless sensor networks, mobile social netwroks, vehicular networks, cognitive radio networks, online social networks, three-dimensional wireless networks, and heterogeneous complex networks. In particular, he is interested in topology design, localized routing, information propagation, optimization problems, non-cooperative protocols (game theory), privacy protection, social network analysis, mobile crowdsensing, and fault tolerance. 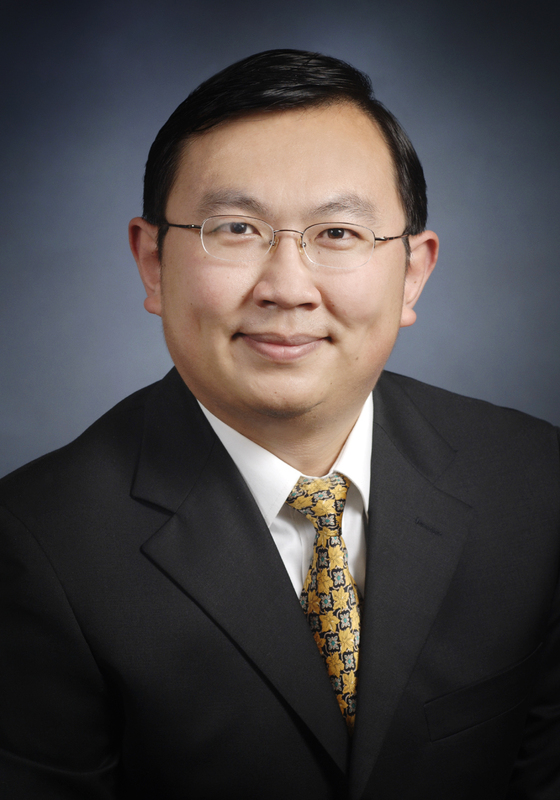 Dr. Wang has been actively conducting high quality research in applying algorithmic, graph theoretical, game theoretical, social networking and geometrical methods to a wide range of aspects of communication and social networks (including interdisciplinary areas with sociology, engineering, etc. ).